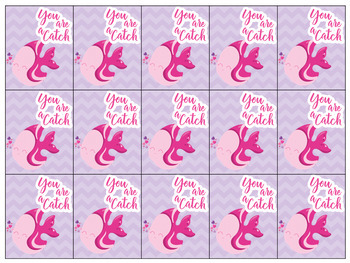 10 different full color brag tags. 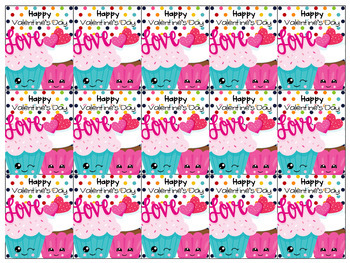 with 15 per page. 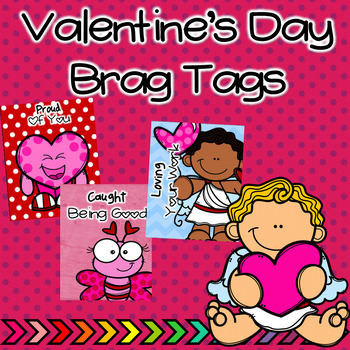 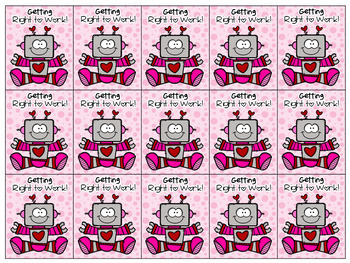 All brag tags have a Valentine theme.